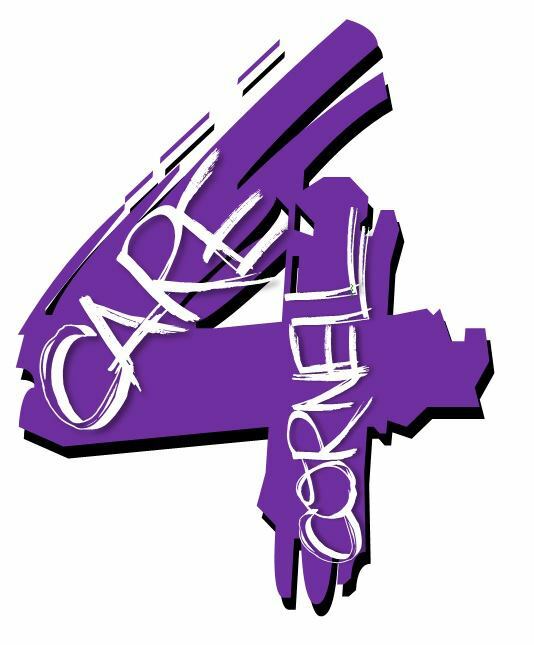 Care 4 Cornell is an opportunity for students to give back to the campus with various volunteer projects. These projects contribute to the overall beauty and functionality of Cornell and its programs, but are ones that may get overlooked or neglected due to projects of greater need. Friday, April 12, 2013 (visit Care 4 Cornell's April 12th Event on Facebook to learn more).